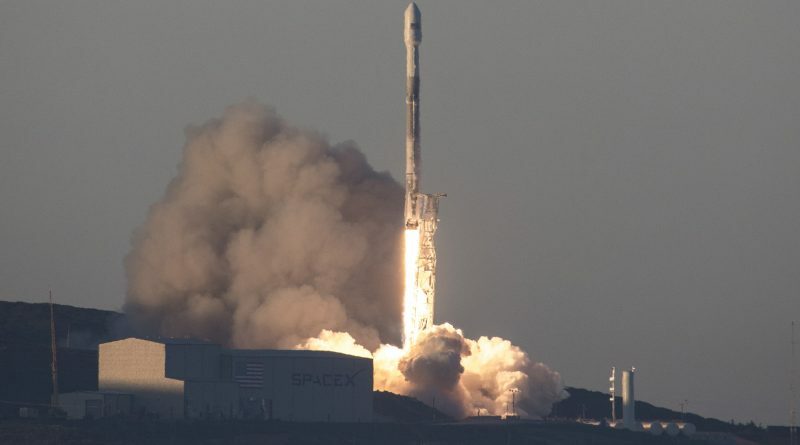 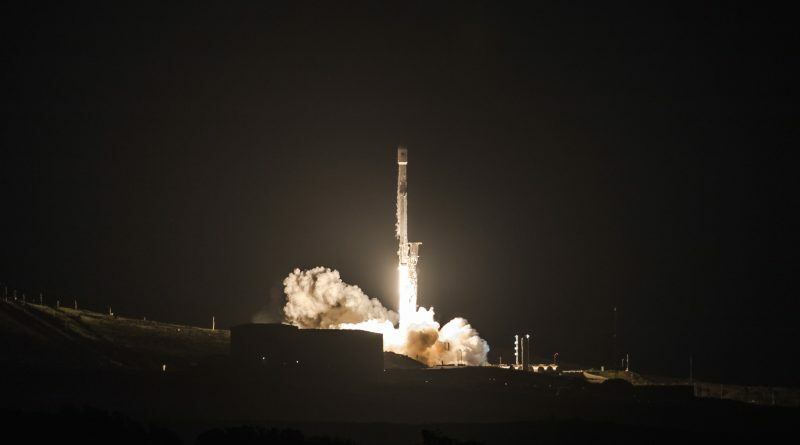 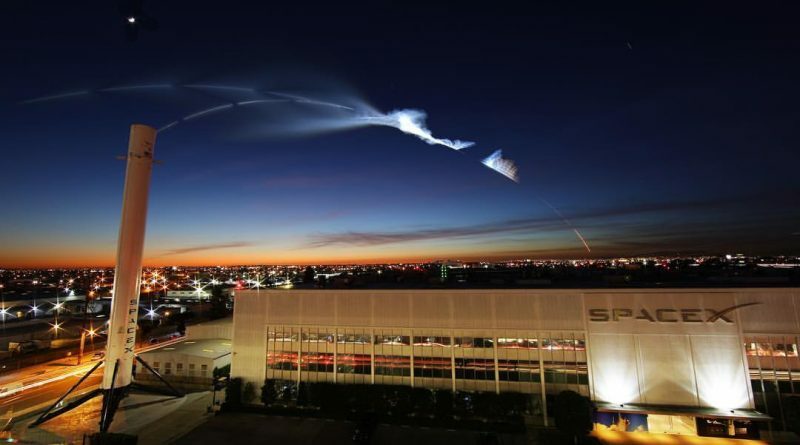 A SpaceX Falcon 9 rocket provided a spectacular show to morning commuters across Southern California on Thursday after taking off from Vandenberg Air Force Base with Spain’s PAZ radar satellite and a pair of SpaceX prototype broadband satellites. 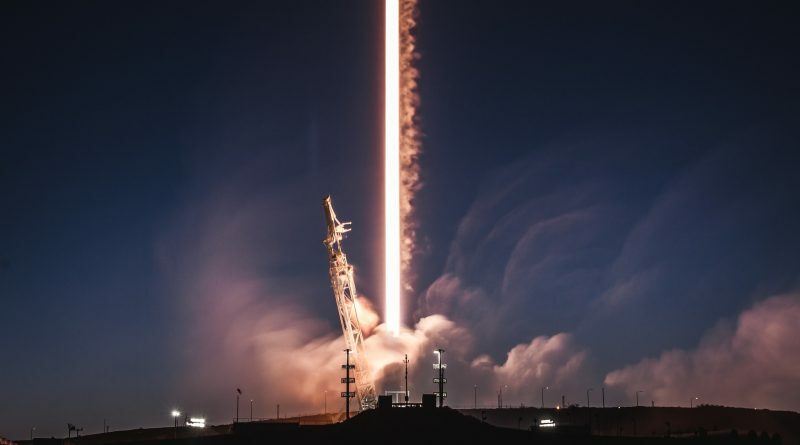 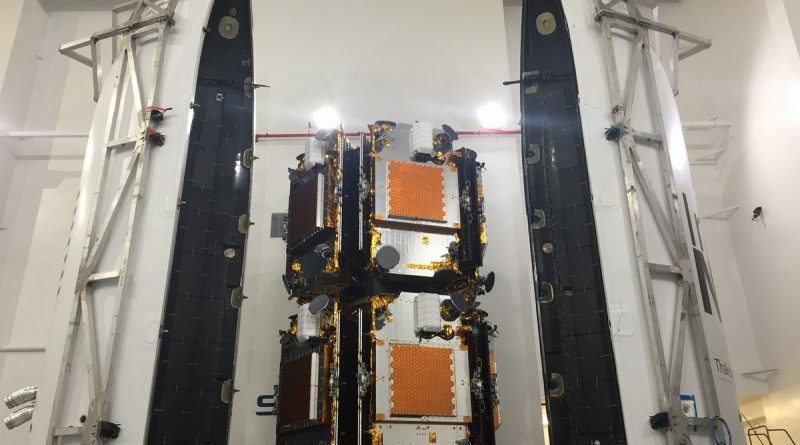 A Falcon 9 rocket lifted off from Vandenberg’s SLC-4E at 14:17 UTC on February 22, 2018 with the Spanish PAZ Radar Observation Satellite and a pair of SpaceX prototype satellites for the company’s Starlink broadband constellation. 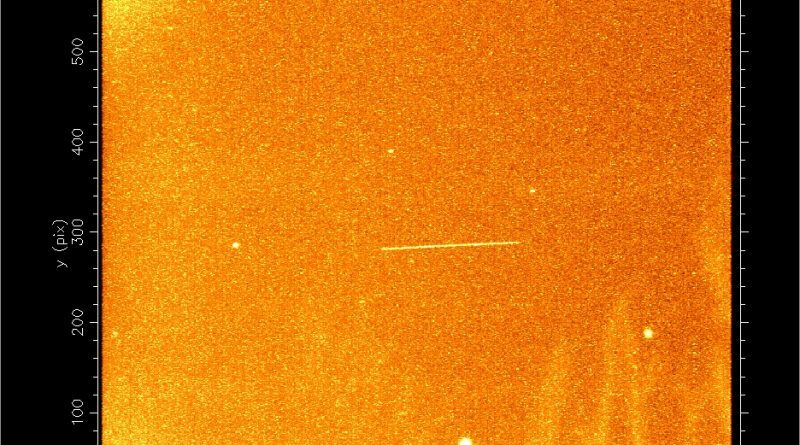 The classified NROL-47 satellite launched by a Delta IV rocket on Friday had barely made its first lap around Earth when its identity as a radar reconnaissance satellite was revealed by amateur satellite trackers listening to the spacecraft’s radio transmissions, found to be in family with predecessor missions of the same kind. 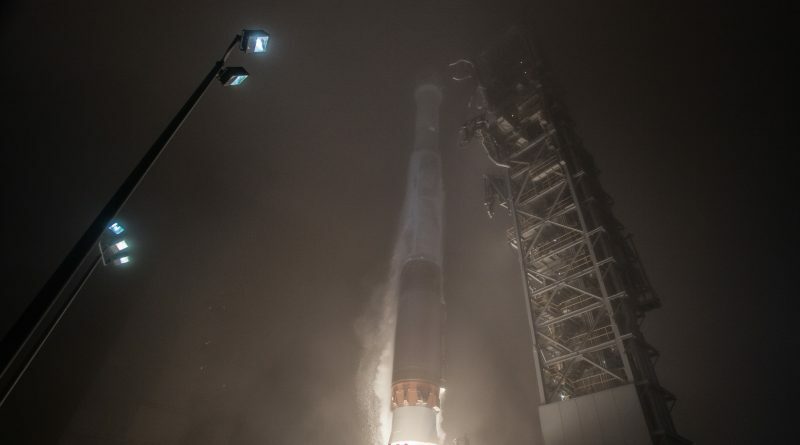 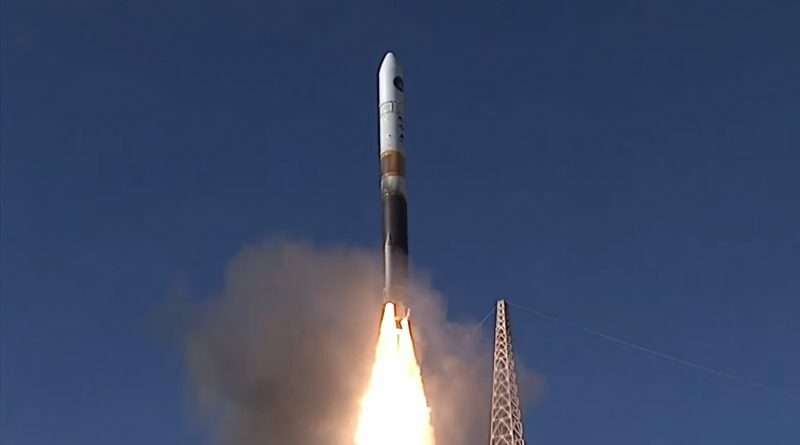 A United Launch Alliance Delta IV rocket thundered off from California’s Vandenberg Air Force Base on Friday on classified government business, lifting the secret NROL-47 satellite for the U.S. National Reconnaissance Office to replenish the U.S. spy satellite fleet. 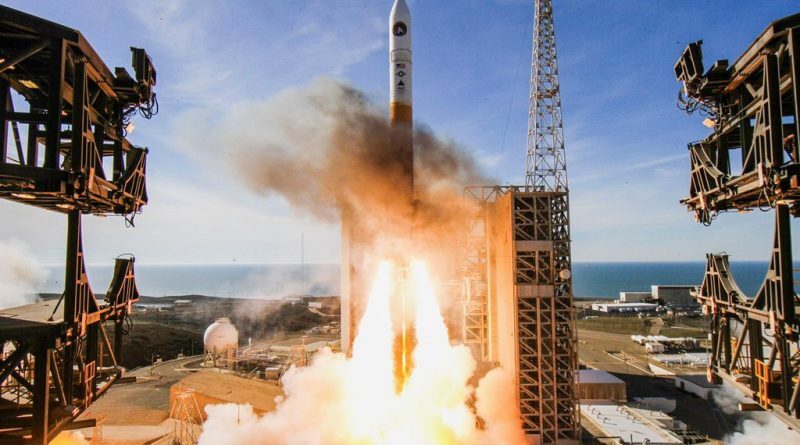 A United Launch Alliance Delta IV M+(5,2) rocket lifted off from Space Launch Complex 6 at California’s Vandenberg Air Force Base at 22:11 UTC on January 12, 2018 on a classified mission with the NROL-47 payload for the National Reconnaissance Office. 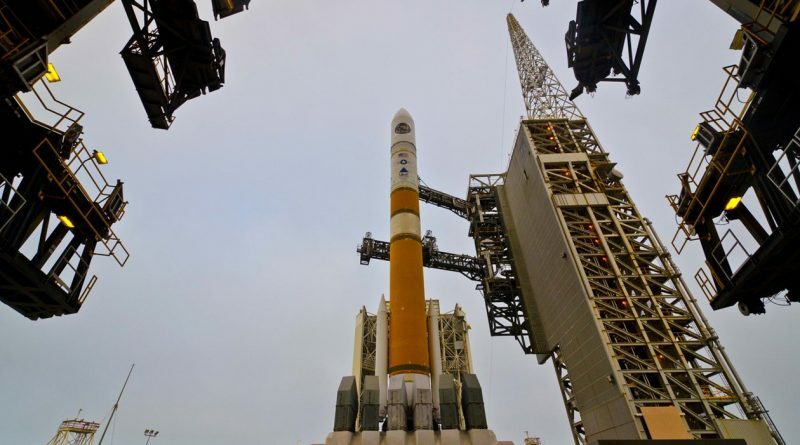 The United Launch Alliance launch team in California played a game of patience on Thursday, taking a Delta IV rocket through a four-hour launch window in an attempt to get the NROL-47 reconnaissance satellite off the pad. 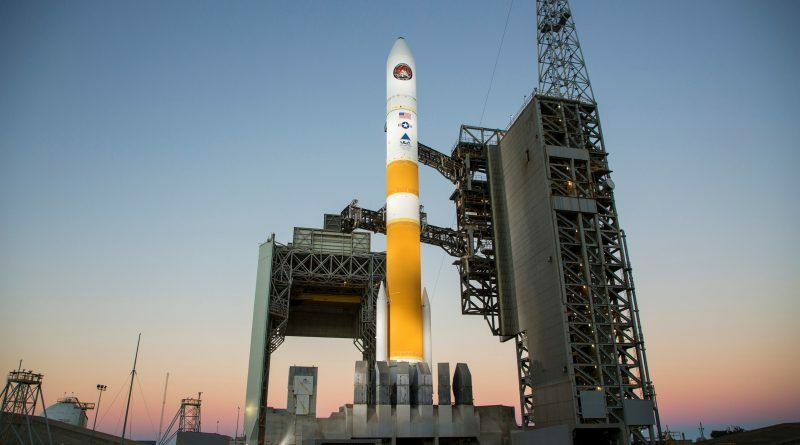 United Launch Alliance is gearing up for the final West Coast launch of the single-stick Delta IV rocket, planned from Vandenberg’s SLC-6 at 21:00 UTC on Thursday with the classified NROL-47 satellite for the National Reconnaissance Office to replenish the U.S. spy satellite fleet. 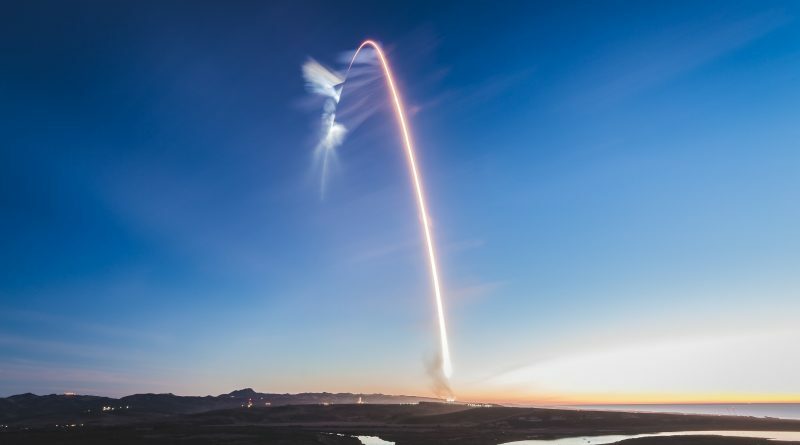 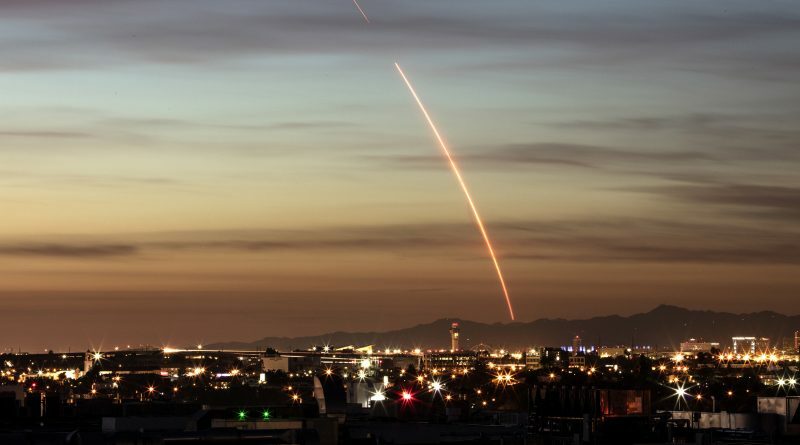 A flight-proven Falcon 9 rocket lit up the evening sky over California’s Vandenberg Air Force Base on Friday to deploy ten more Iridium-NEXT communications satellites to take the largest satellite constellation upgrade ever undertaken across the halfway point to the finish line. 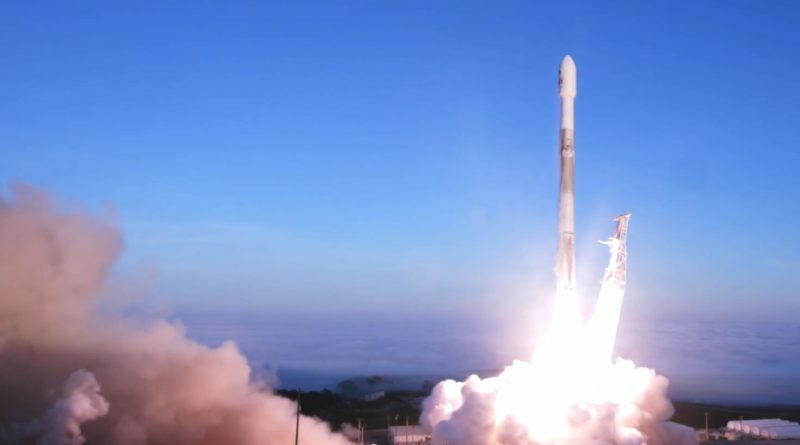 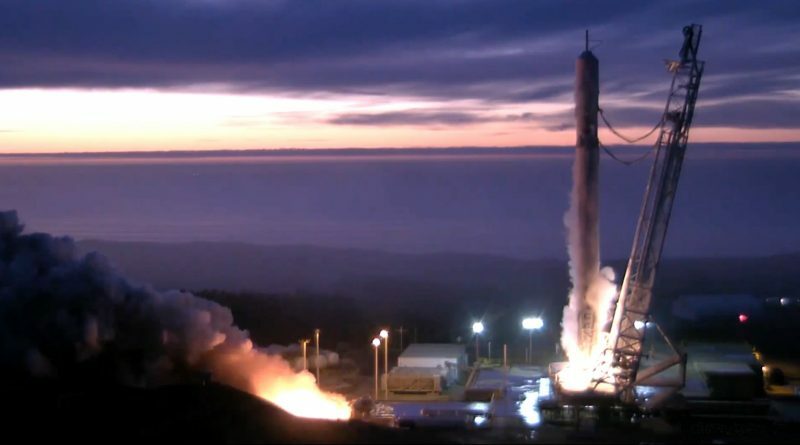 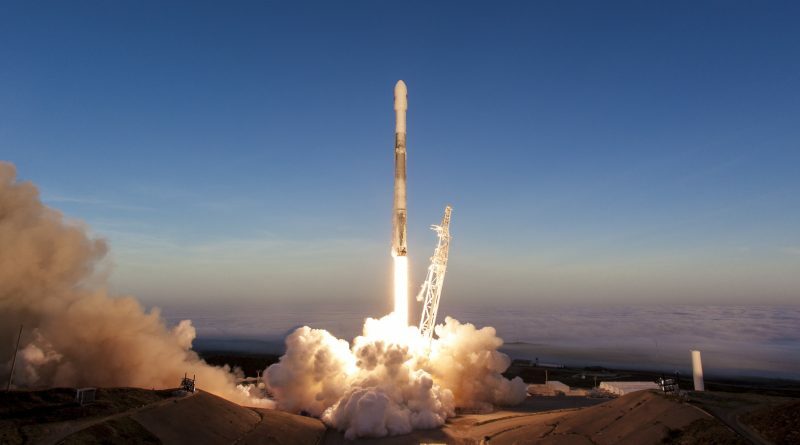 A SpaceX Falcon 9 rocket lifted off from SLC-4E at California’s Vandenberg Air Force Base at 1:27:34 UTC on December 23, 2017 with the fourth group of ten Iridium-NEXT communications satellites.